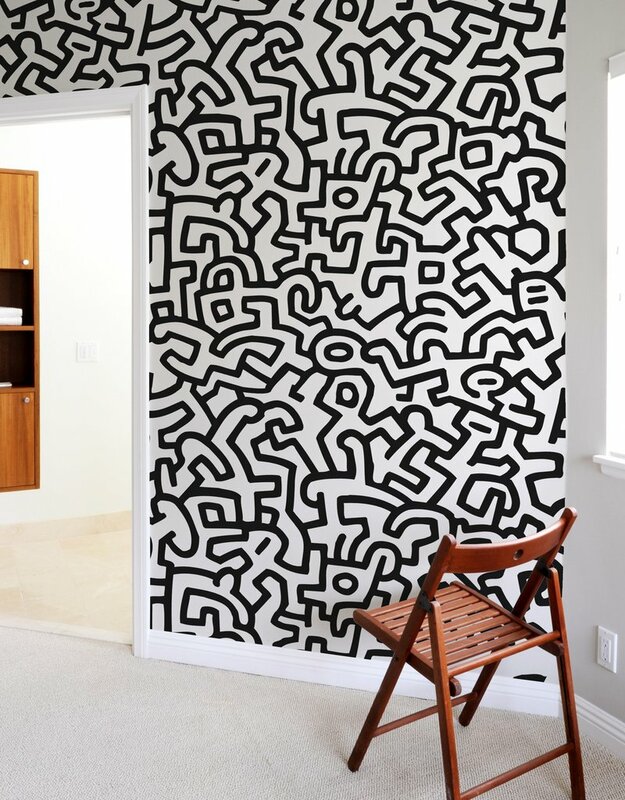 For all Keith Haring fans, discover a new way to spice up your walls with these exclusive WallTiles. 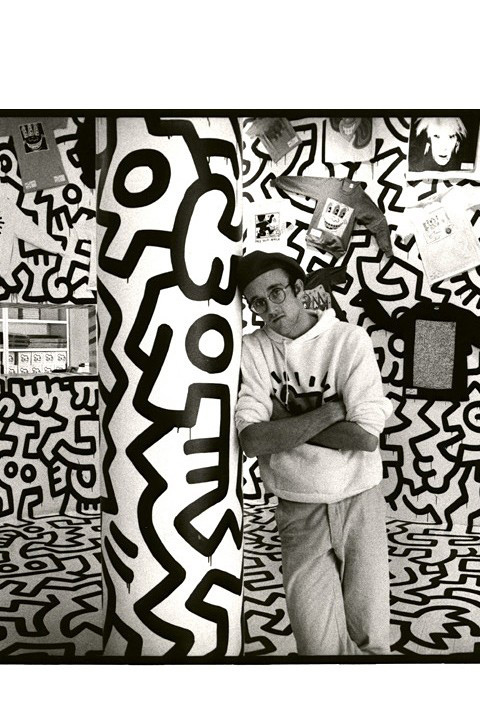 And the first design is no less than the famous PopShop wall, the concept store/art store where all Keith Haring products were sold in NewYork! 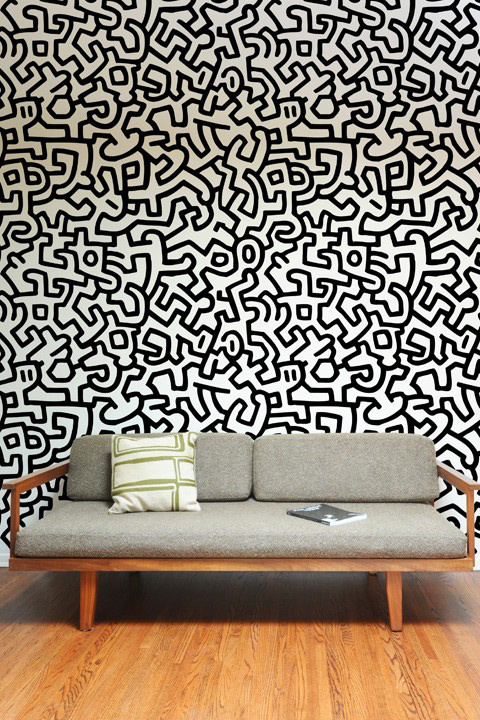 These WallTiles reproduce the legendary PopShop artwork, inspired by his work entitled 'Brazil'. 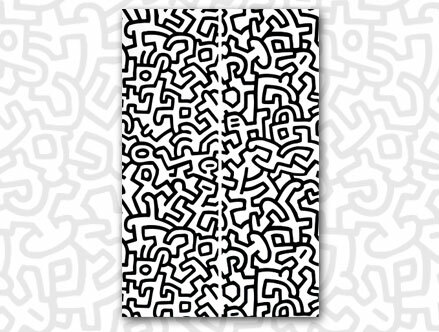 Timeless and a true signature of Keith Haring, this artwork is still used to this day by the Keith Haring foundation for all large international exhibitions (Paris/NewYork/Tokyo). 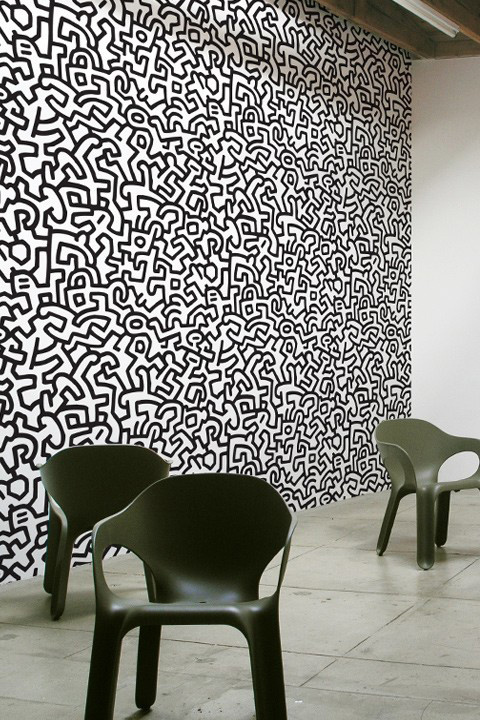 59.95 Stock: Special Order Only. 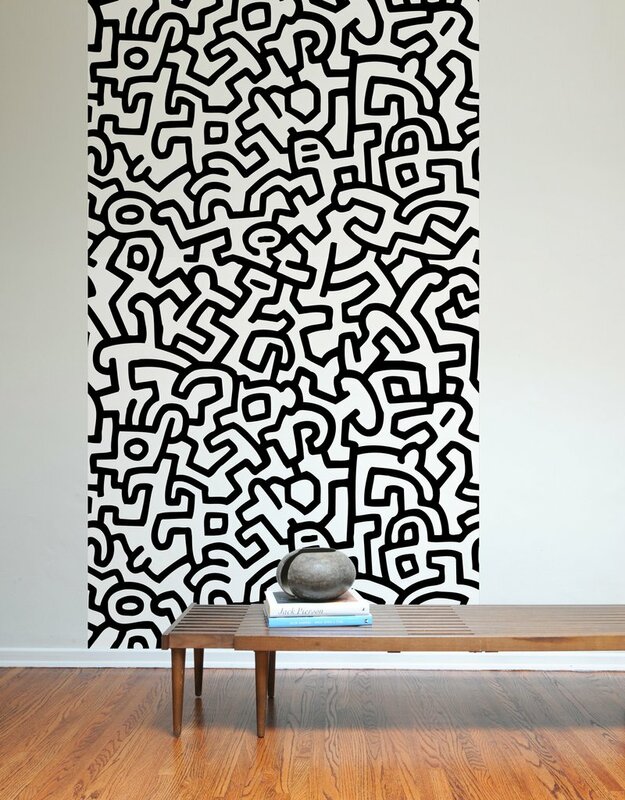 * Create a wall up to 1,20m high by 1,20m wide!